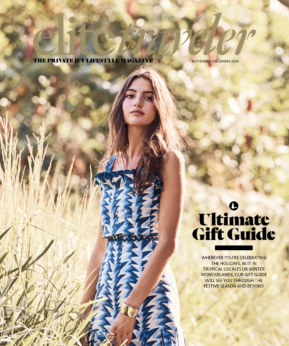 New York, NY — A popular destination for private jet travelers in California and the West Coast during the summer is Hawaii, and Elite Traveler, the private jet lifestyle magazine, has released its guide to the Top Suites of Hawaii at www.elitetraveler.com. 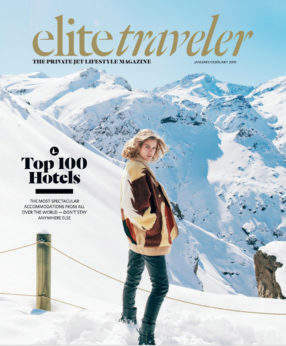 The comprehensive editorial guide to the top suites of the top hotels and resorts in Hawaii is designed for elite travelers and the magazine’s typical reader who flies by private jet. 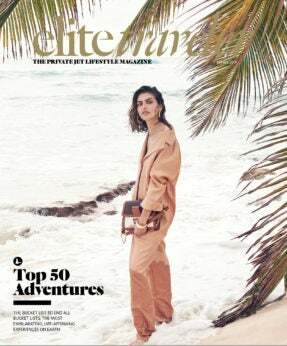 The Hawaii luxury guide can be found at www.elitetraveler.com plus additional guides on luxury hotel and resort suites to more than 40 cities, including London, New York, Los Angeles, Las Vegas and Dubai.